Tech giant IBM is suing Groupon this week over the unauthorized use of its patented technology. IBM are seeking $167 million in compensation from the e-commerce marketplace. 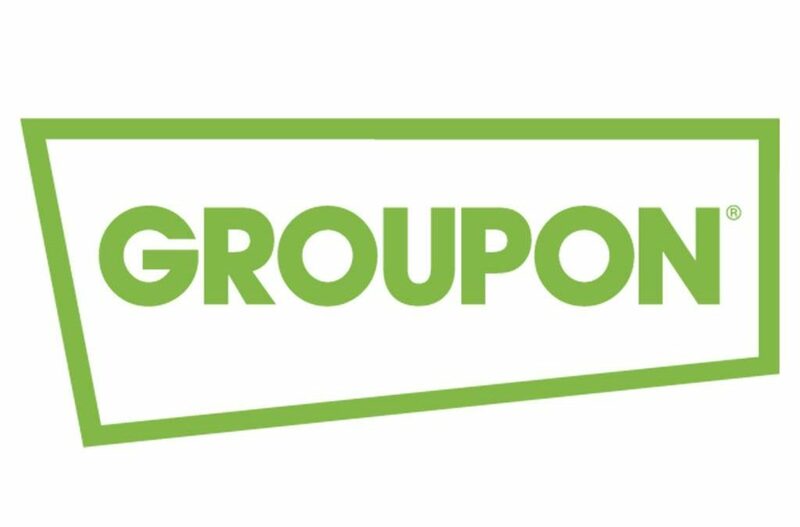 However, Groupon’s legal representation suggests that the lawsuit should not be valid because “IBM did not invent the world wide web”. Two of the patents are old patents that came out of the pre-internet Prodigy online service from the 80’s. The most recent patent is a single sign-on technology. The lawsuit first began in 2016 over the infringement of four patents.